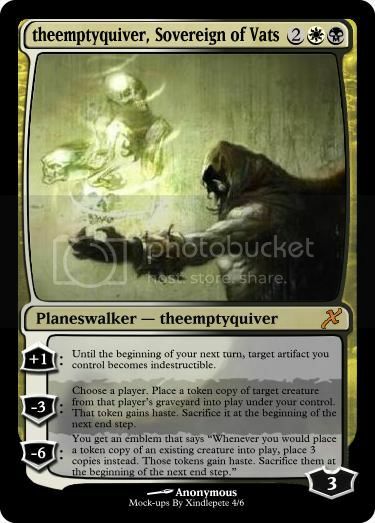 *CREDIT TO Xindlepete for the card mock-up. 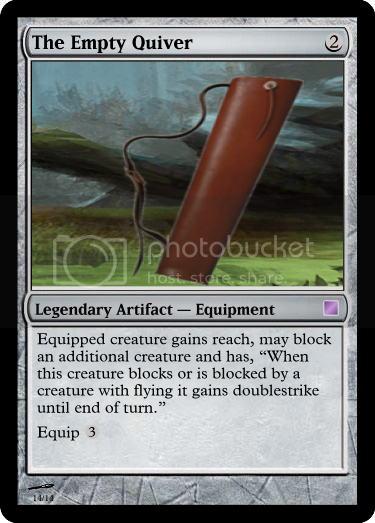 Currently playing EDH.. All the EDH decks listed on my account are built IRL, and work quite well. Some are for fun, some are for winning and some are for both.